Advanced Billing and Consulting Services (ABCS) provides behavioral health billing services for a wide array of healthcare clinicians. They understand that severity of depression and the fact that this debilitating condition afflicts over 15 million adults in the United States according to the Anxiety and Depression Association of America. However, some behavioral health professionals may not know that there is a new treatment option for patients who suffer from severe depression. Transcranial magnetic stimulation (TMS) is a noninvasive procedure that uses magnetic fields to stimulate nerve cells in the brain to improve symptoms of depression. TMS is typically used when other depression treatments haven’t been effective. 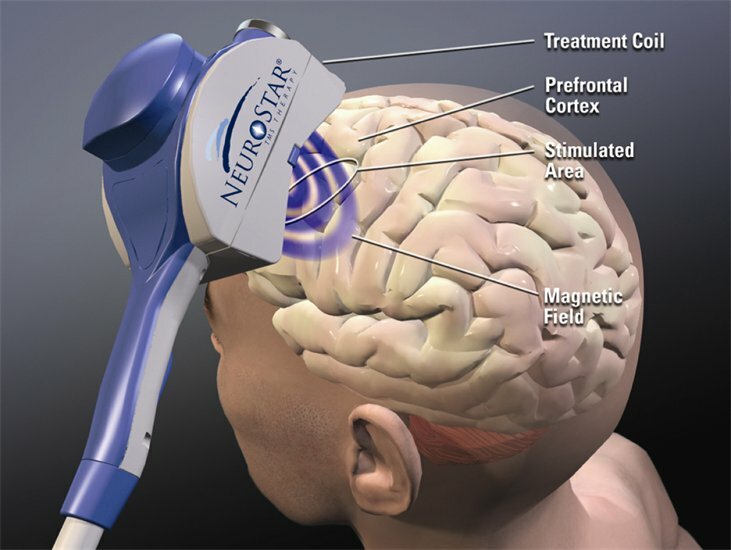 Increasingly, Transcranial magnetic stimulation (TMS) is growing in popularity and is being used by a growing number of medical centers. The treatment is FDA-cleared and is a safe and effective non-drug depression treatment for patients who are not satisfied with the results of standard drug therapy. According to Scientific American, TMS therapy “must be done under medical supervision, consists of passing high currents through an electromagnetic coil adjacent to a patient’s scalp. The targeted magnetic pulses stimulate the circuits in the brain that are underactive in patients with depression, with the goal of restoring normal function and mood. Questions about behavioral health billing or medical billing in general – CONTACT US!